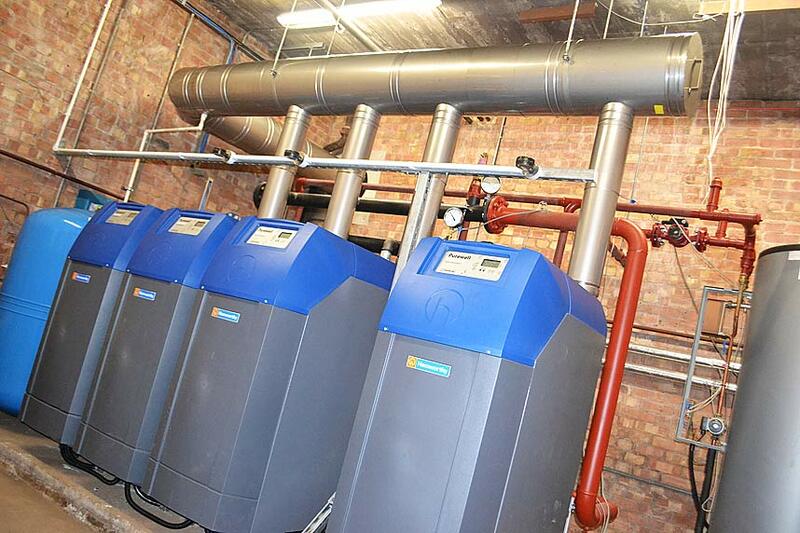 Airtherm Engineering Limited have designed, supplied and installed a 500mm diameter stainless steel, twin wall, fully welded gas and water tight Dinak DWhp flue system serving three high efficiency Clyde condensing boilers, with a total 2.2MW output load. 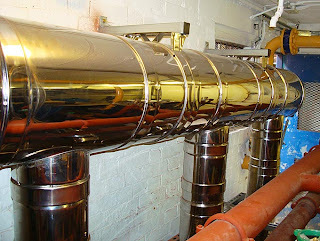 The system installed comprised of a 10m horizontal run and a 26m vertical, complete with the necessary drains incorporated to allow any unwanted condense to evacuate to the system. 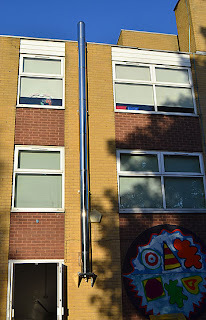 The system was installed back in April 2012. 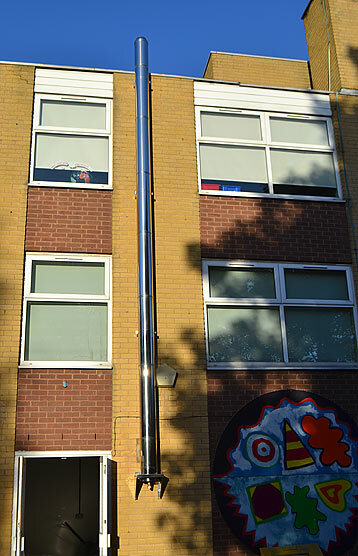 Working closely with BAM Construction the installation was certainly a success. 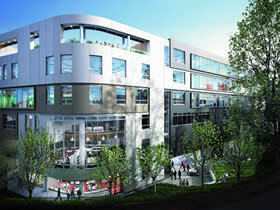 The UCL Academy will be housed in brand-new, purpose-built accommodation on Adelaide Road in Swiss Cottage, North London. The new building is specifically designed to support the curriculum and pastoral structures that the school will offer. • ‘House’ spaces, providing comfortable, welcoming places for students to eat together, and to use for informal study during breaks and before and after school. 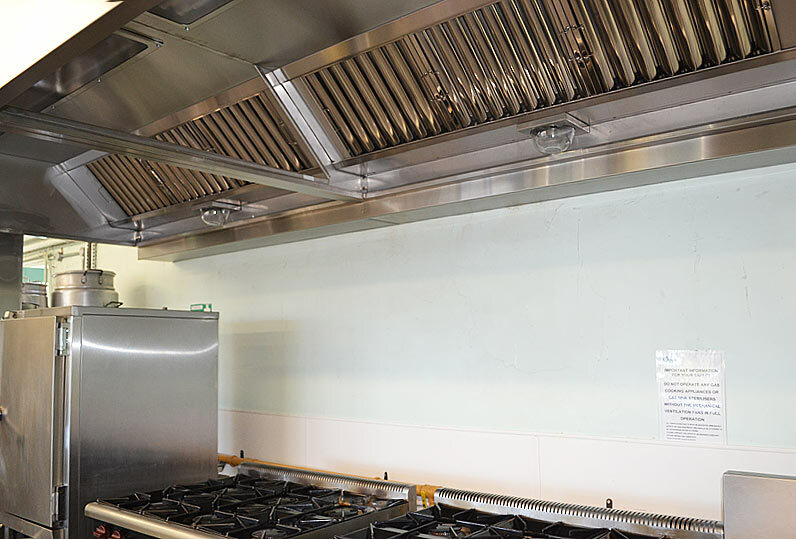 Working closely with Sandwell MBC, Airtherm Engineering have recently completed the new installation of a kitchen ventilation system, including a complete control solution that features a thyristor, speed regulators and gas interlock. 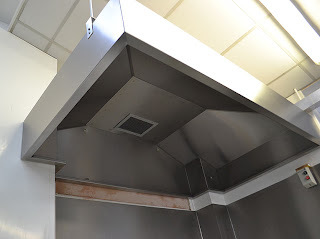 The existing canopy was made of a metal and glass construction which we removed from site, and a stainless steel wall mounted extraction canopy was designed and installed in it's place, complete with a provision for tempered make-up air. 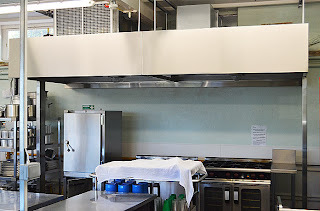 The project had a very tight schedule, however, our expert installation team ensured the system was fully operational prior to the School kitchen re-opening on Friday 31st August 2012. 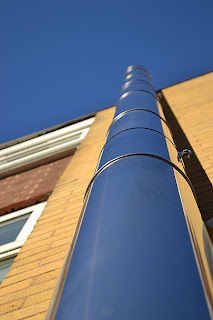 The unit shall be manufactured entirely from 20swg (1.22mm thick), type 304 stainless steel. All visible surfaces shall be ultra-fine grain satin polished to 280 grit, and polythene protected. The Canopy shall be cut punched and folded into sub sections and factory assembled by means of computer controlled seam welds, and non-visible mechanical fixings. All metal edges shall be rolled smooth and be free from any sharp edges or projections. 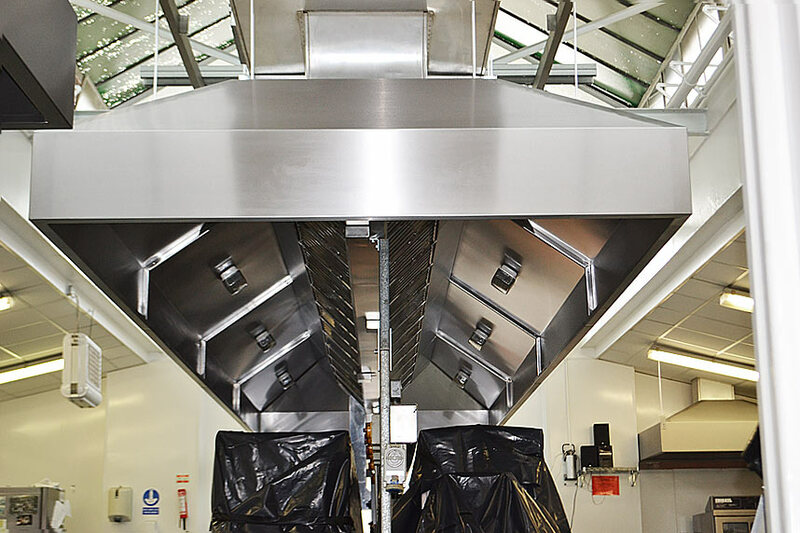 Canopy lower edge shall be formed into a full perimeter condensation channel with inclined internal elevation to simplify cleaning requirements. Purpose of the canopy is to eliminate heat and contaminant from the equipment below. 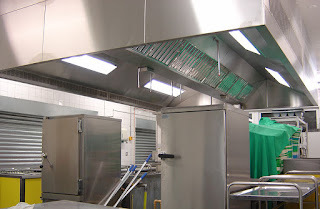 The canopy shall comply with the food safety act 1990, and in accordance with DW172. a) High efficiency stainless steel grease eliminator baffles cells. b) Grease control system with removable drawers. 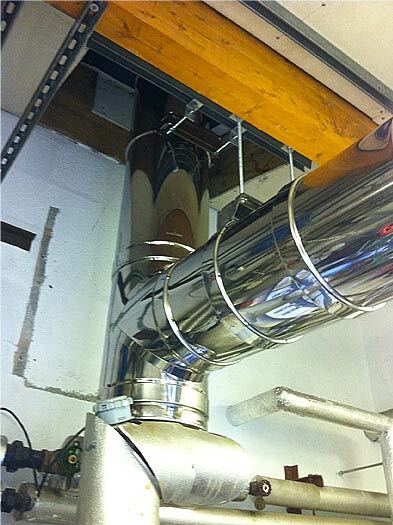 c) Factory fitted duct connection collars. d) Twin fluorescent recessed luminaries manufactured to IP65, steam heat and grease-proof to provide and average illumination level of 500 lux upon the working plane below. All pre-wired to junction box situated using heat resistant flex cable. e) Galvanised ductwork to DW 144 HVCA standards allowing for single wall 0.8mmthk. 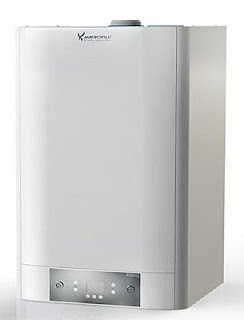 f) 2No short cased Elta fans, single phase supply C/w ancillary components & speed controllers. 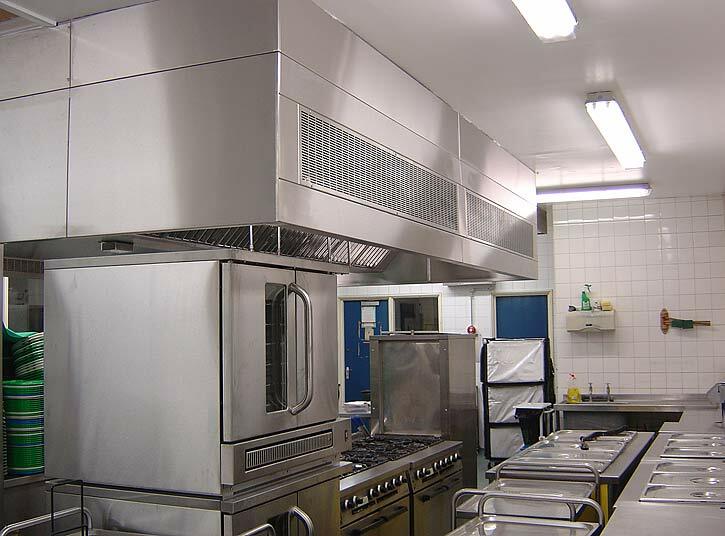 h) 2No 150mm x 50mm x 2000mm high stainless steel support columns located either end of unit. 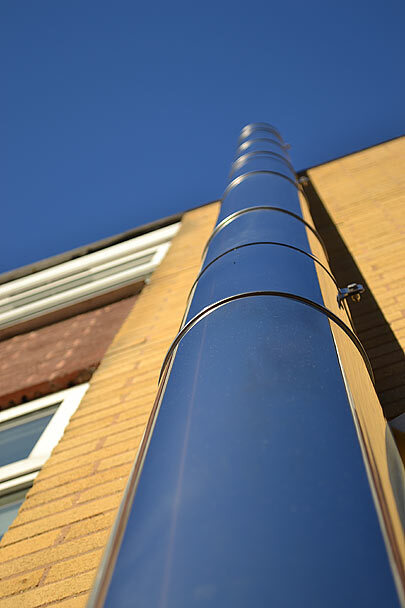 i) 1No 3600mm long x 220mm wide stainless steel rear valance to enclose pipes / services. 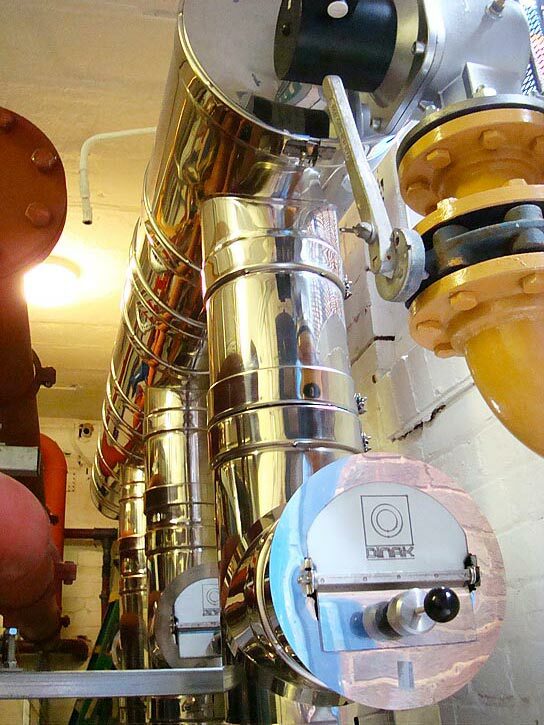 All of our air supply and extraction systems are designed, manufactured and comprehensively tested to meet all of the necessary industry requirements. 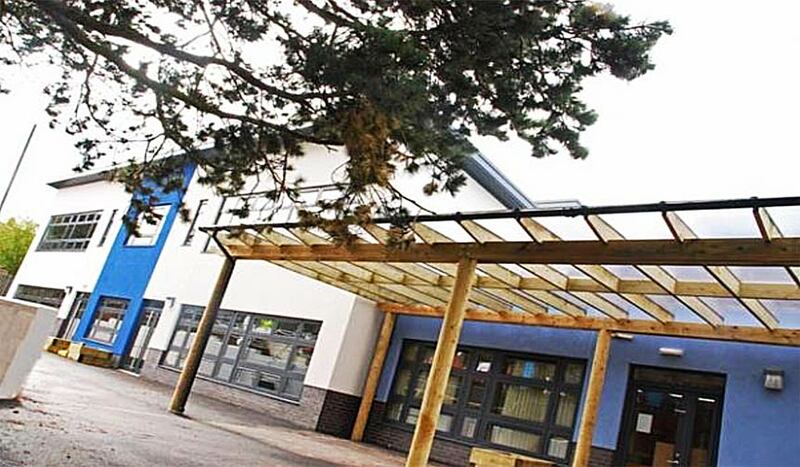 Our canopy installation teams are made up of experienced personnel, fully trained in and aware of all the latest statutory requirements and standards for each project they undertake. Each team member holds the correct qualifications (CSCS, IPATH, height awareness, fire assessment, access towers etc) for his or her job. Our lighting units are sealed and industry approved to prevent the ingress of moisture, grease or heat. They meet all the necessary hygiene and safety requirements as outlined by modern industry standards. 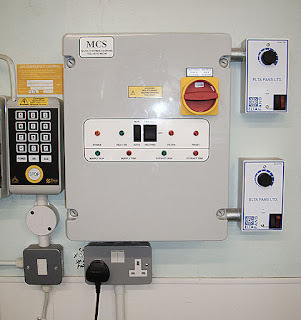 We offer a range of control panels to handle our client’s demands. Control system features available include gas detectors and shut-offs, CO and CO² detectors and fire suppression systems. 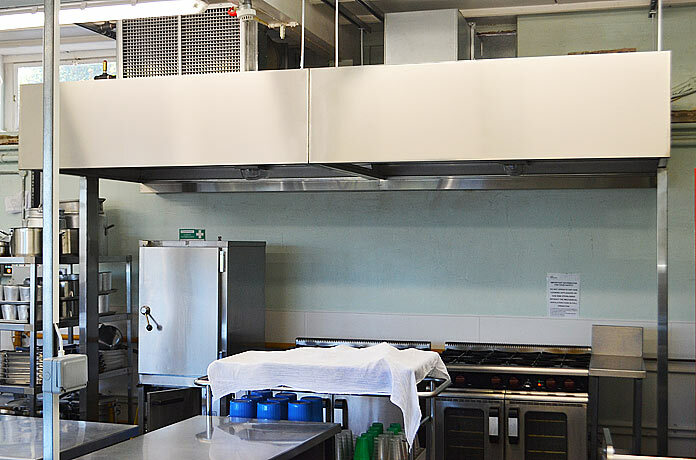 Our extensive range of commercial kitchen canopies are designed for use in a wide variety of commercial applications from schools, restaurants, nursing homes and other institutional buildings. Our canopies are manufactured from 304 (En 1.4301) or 316 (En 1.4401) where specified, all products are suitably braced to prevent product distortion, and all joints are welded and polished. Our product range extends from simple condense canopies, extract only island or wall mounted canopy, through to our air injection island systems allowing both input and extract, all to suit configurations for each individual application. If required the input air can be pre-heated for additional internal comfort within the winter months. 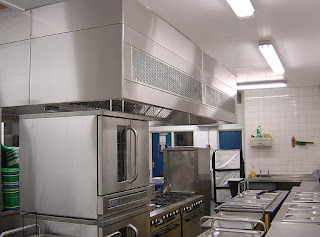 Wall mounted or island canopies can be manufactured to meet almost any dimension but typically 1000mm to 8000mm long. The system ductwork is manufactured and installed to incorporate cleaning and maintenance access doors to fully comply with DW /144 ductwork standards.